Brooks England creates some of the most iconically beautiful and comfortable bicycle saddles in the world. To continue the brand's legacy of performance and beauty, in the Discovery Collection, we strove to create a line of cycling bags that performed well both on the bicycle and in the office. 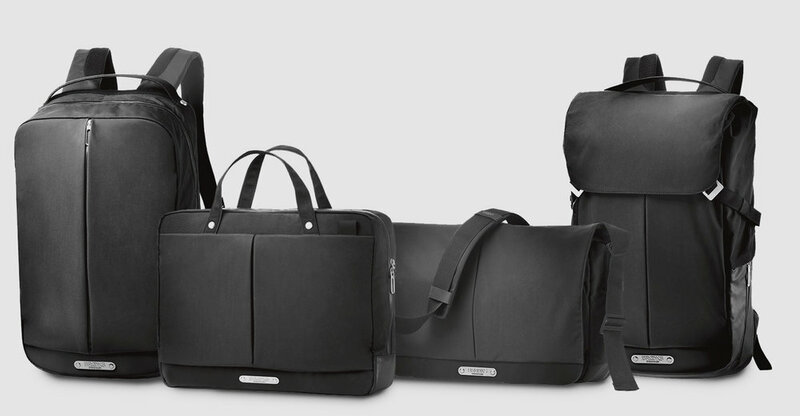 These bags were designed specifically for the urban commuter cyclist. 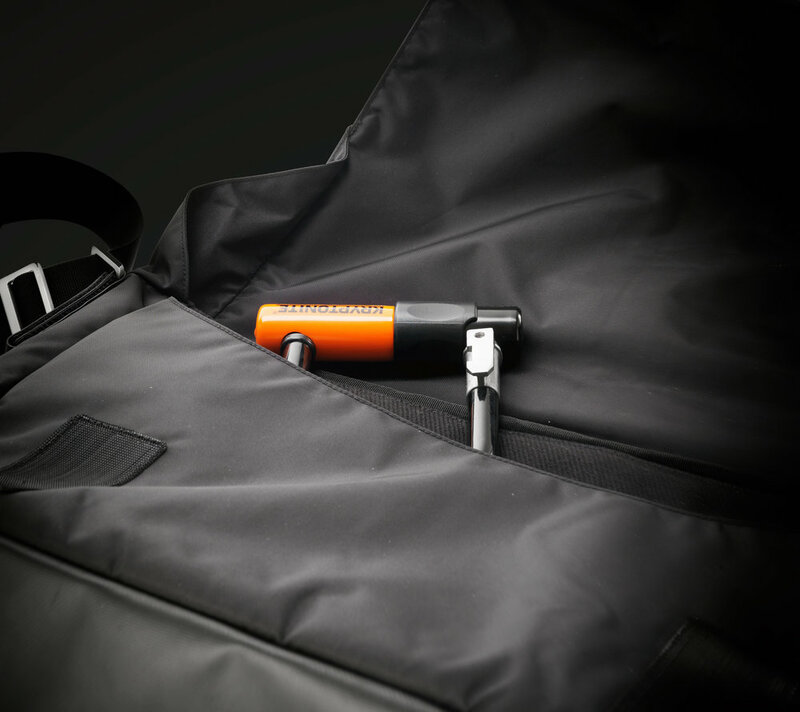 Providing the safety, comfort, and functionality of a technical cycling bag with the simplicity and sophistication of style that can be brought from the bicycle into the meeting room. The Discovery Collection includes four bags: the Sparkhill backpack, New Street office bag, Strand messenger bag, and Pitfield backpack. The Strand is a messenger bag designed specifically for the urban cyclist. An place to put your U-lock, a separate extra-spacious compartment for shoes. High-visibility reflective coating for riding in the dark. Like all of the bags in the Discovery Collection, the material is waterproof. 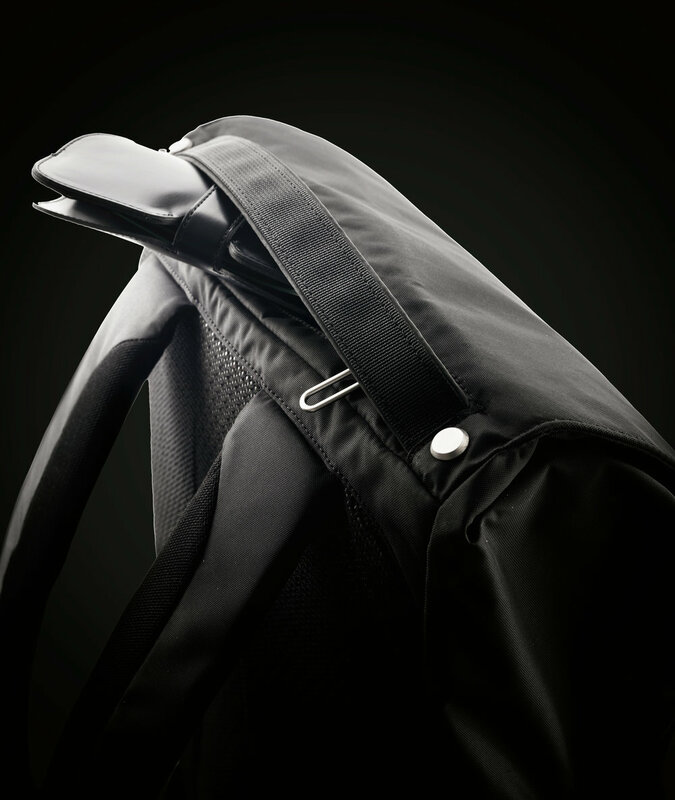 The Sparkhill is a technical cycling bag hidden within a smart and modern design. Features 3D mesh molded foam backing for breathability during the ride. Sternum straps to keep the bag secure while riding. The front pocket expands to fit shoes and cycle wear. 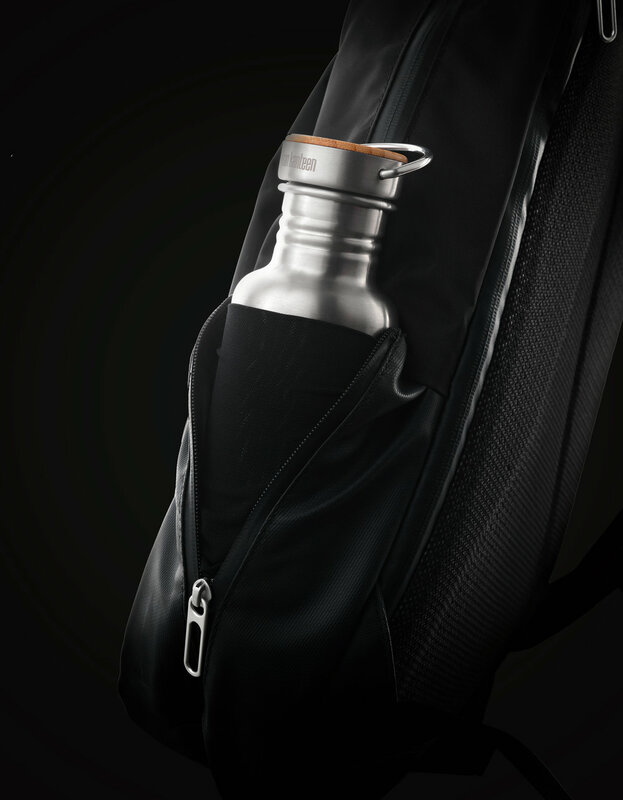 A hidden side zip expand to hold your water bottle. The other side zip is a pocket that can fit a bike tool. 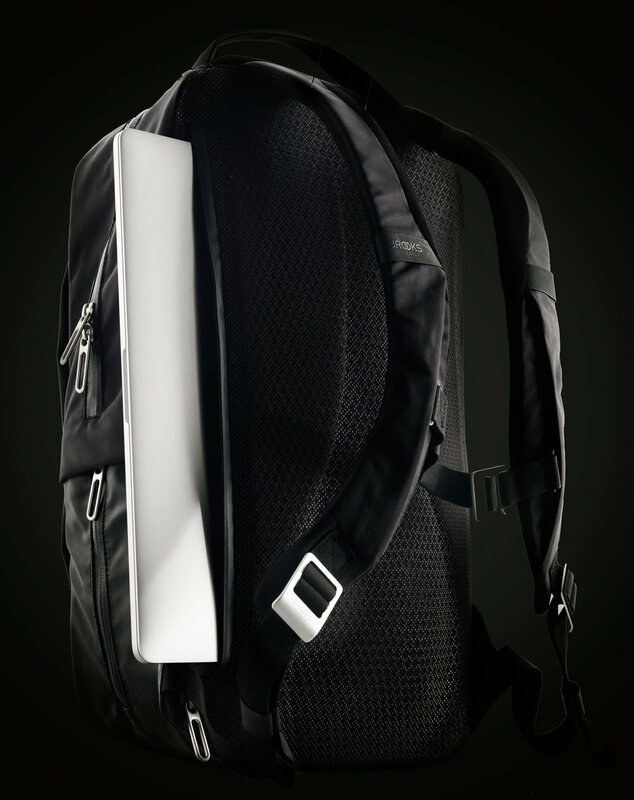 Side access zip allows easy access to your laptop. Waterproof material, zippers, and high-visibility reflective coating for riding in the dark. The Pitfield backpack has many of the same features as the Sparkhill, while larger and can hold a helmet in its front pocket. 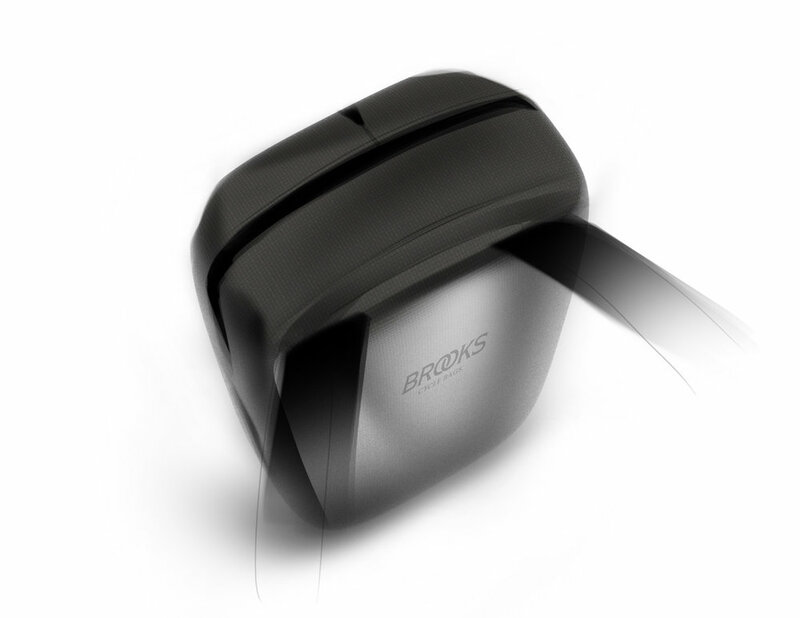 The flap top allows flexible, compressible space while keeping compression straps neatly hidden away. Hidden sunglasses pocket at the top. 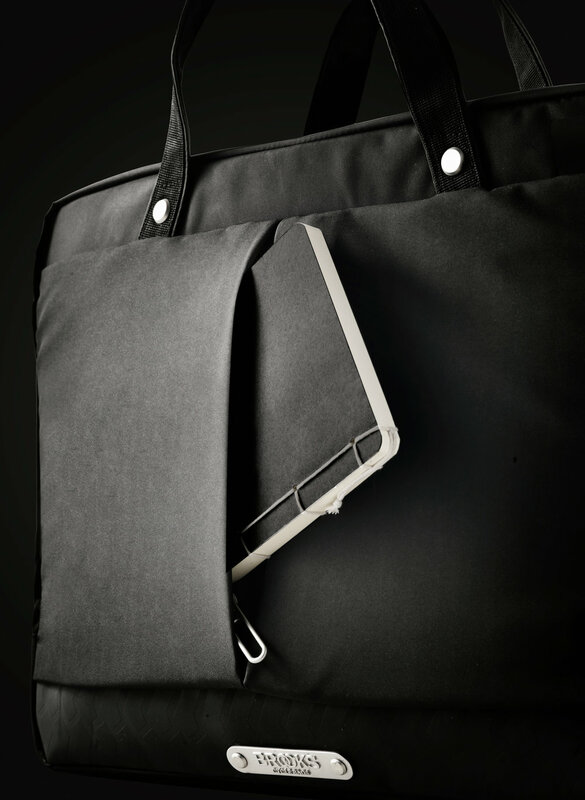 The New Street office bag holds items such as laptop, documents, business cards, and pens. 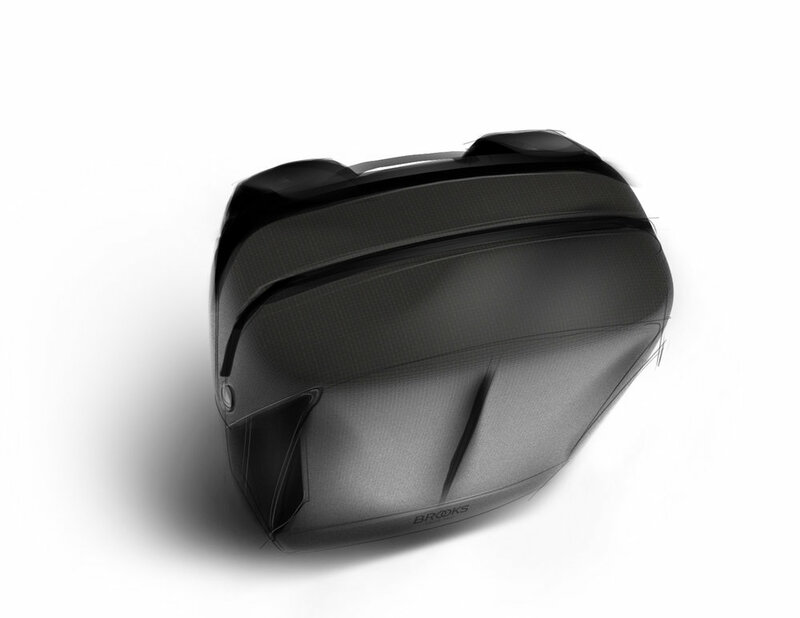 The slimmest of the bags, it features a hidden sleeve that fits a mounting bracket for mounting to your bike. The sleeve can be used to slip over carryon luggage handles as well. As with the other Discovery bags, it features waterproof materials and high-vis reflective coating for riding in the dark.